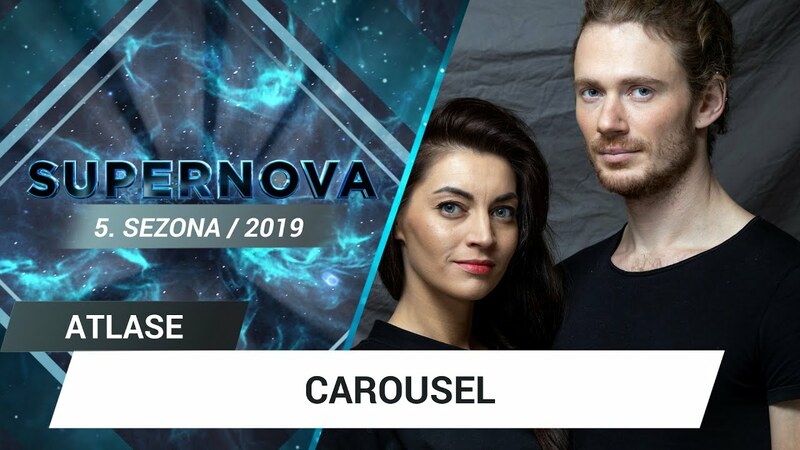 Carousel will be representing Latvia in this years Eurovision with the song “That night”. Congratulations Carousel! See you in Tel Aviv!